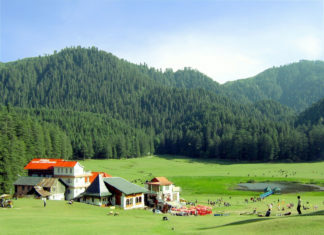 Kerala is famous for its eco-friendly tourism practices. 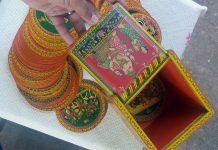 Most of the handicrafts in the State are made from naturally available materials and skilled artisans play an important role in its creation. They are given special training in making the artefacts which appear to have a life of their own. 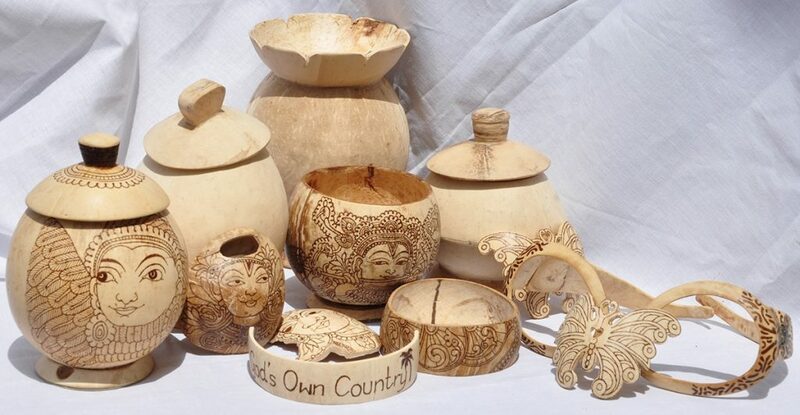 The state has an edge as far as eco-friendly handicrafts are concerned because it has a tradition of making beautiful handicrafts with articles like ivory, bamboo, palm leaves, seashells, wood, coconut shells, clay, cloth, metals, stone and so on. 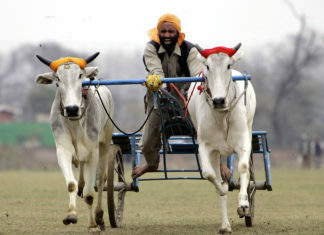 Kerala’s rich cultural heritage is depicted in its art and crafts. 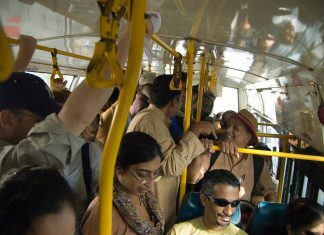 You can find artefacts ranging from ayurvedic soaps and balms to wood carving, woven fibre baskets, mats and other curios. Even in the temples of Kerala, crafts are carved out of metal alloys made from a mixture of brass, tin and copper, especially the popular tower lamps. 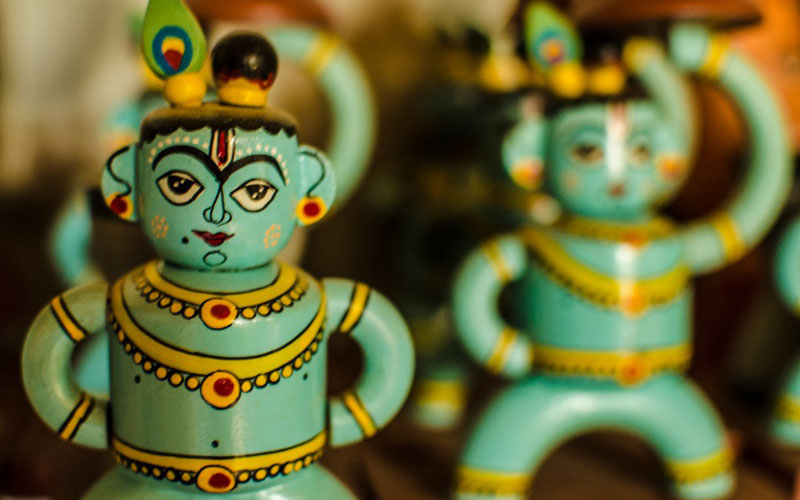 The Kerala handicrafts not to be missed are Brass and Bell Metal Works, Coir and Cane Products, Ivory Works, Lacquer Ware, Sandalwood Carving, Textiles, Wooden Toys, Kathakali Masks, and Wood Carving amongst others. The Brass and Bell Metal art is one of the famous arts in the state. It uses an alloy of tin, copper and brass to create idols of mythological events like the ‘Tandava Dance’. Moreover, this metal is used for making lamps and various household articles. 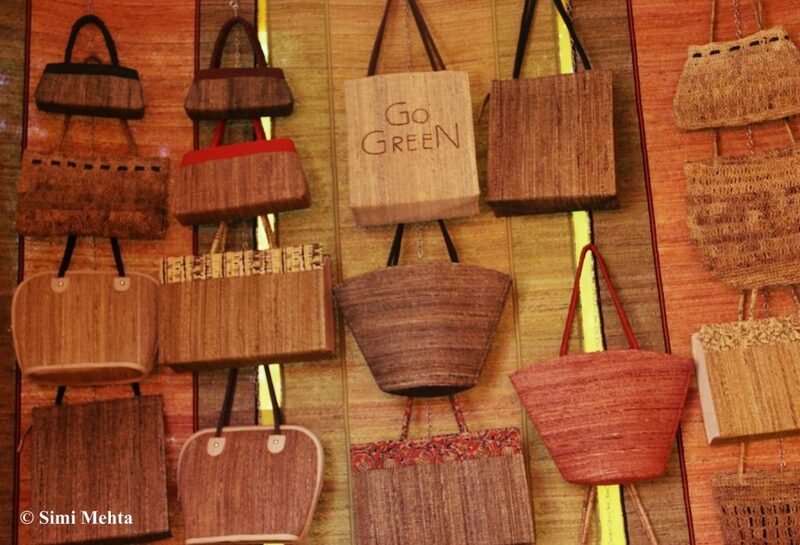 Coir and Cane Products are used to create eco-friendly items like coir mattresses, floor furnishings, mats and other colourful items. Coir product manufacturing is an important part of the cottage industry in Kerala. Calicut and Kollam are the two places that produce these coir products. 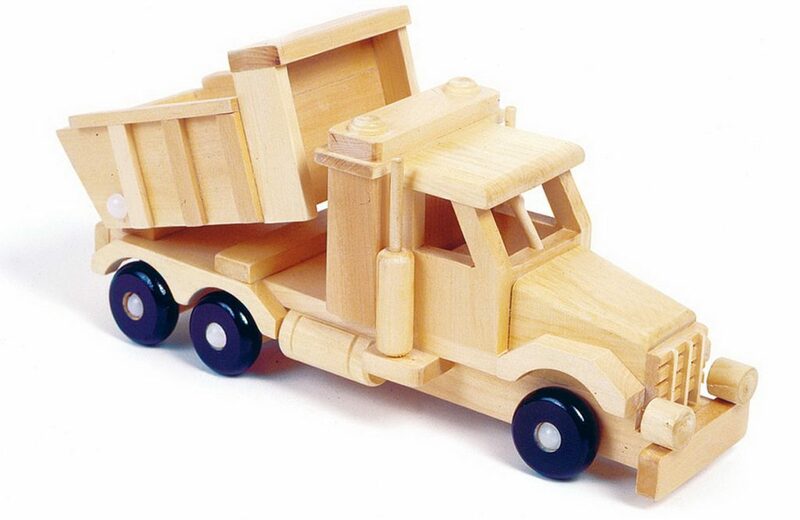 Wooden Toys are irresistible souvenirs for anyone coming to Kerala. These are fascinating toys created out of wood carving. Bamboo Pen is one of the eco-friendly products widely used in Kerala. 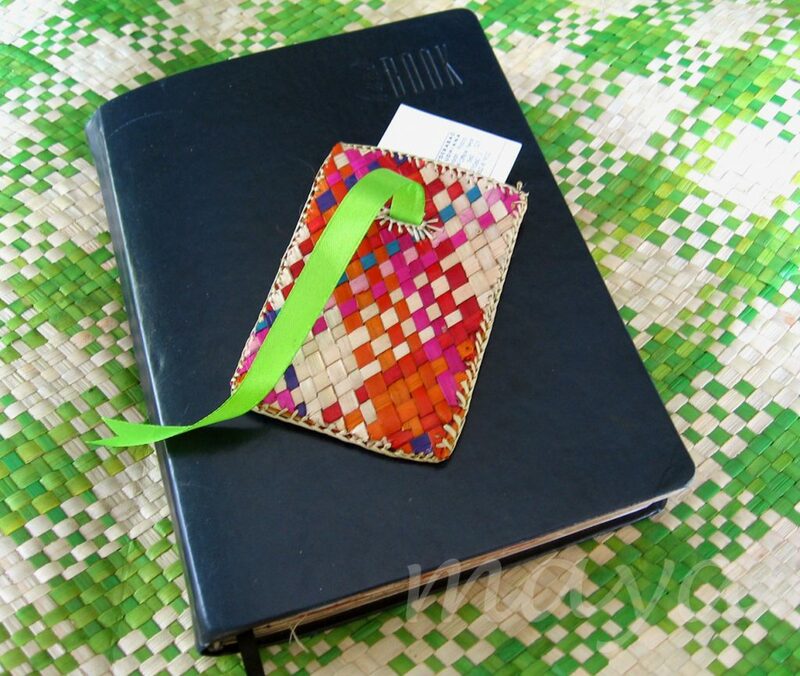 Bamboo pens are particularly used as promotional items by business establishments. 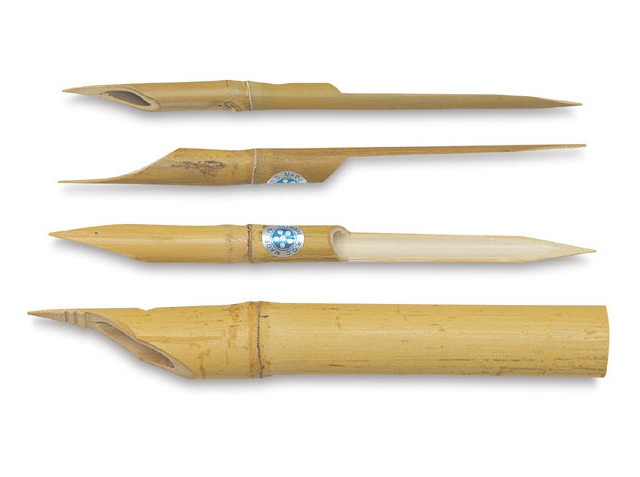 The pen is made from small bamboo reeds by the craftsmen. Coconuts are one of the most abundantly occurring natural products in Kerala. In fact, coconut trees grow all over Kerala and the beauty is that the coconut fruit is used in its entirety. Coconut shell is used to craft products like bowls, vases, tea pots and toys. 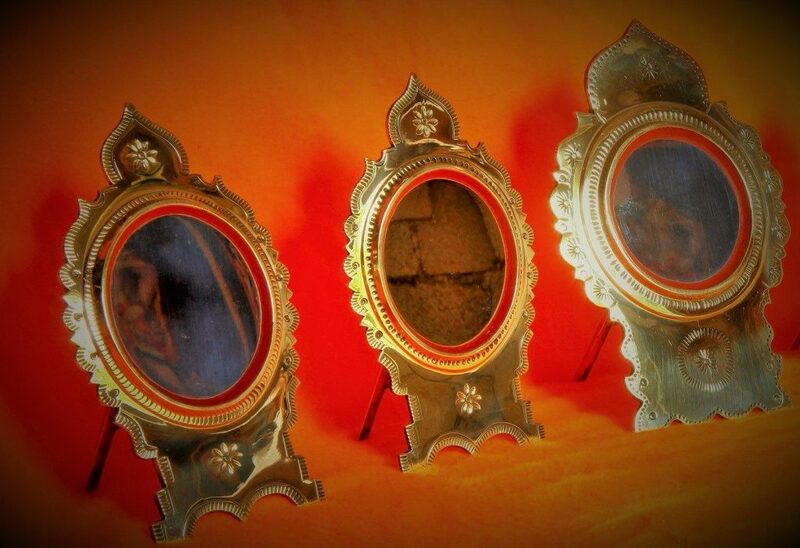 Other products include lamp stands encased in brass and smaller coconut shell articles. Hookahs and large vases are a combination of coconut shell and brass bindings. Screw Pine weaving is an ancient craft of Kerala. 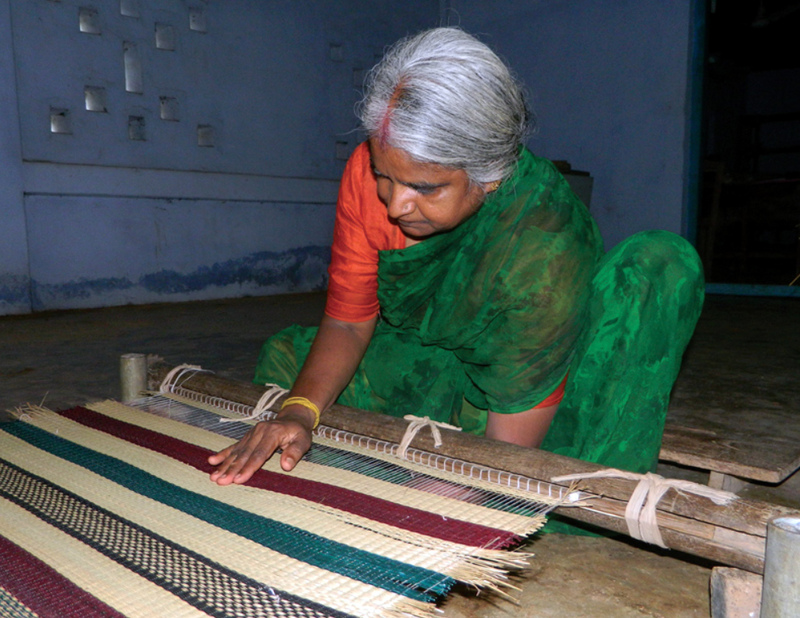 Three different types of mats are woven with the screw pine leaves. 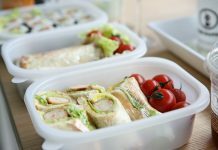 The most popular products made from screw pine are straw hats, household linen and carry bags. Pulpaya, which is a traditional grass mat, is one of the oldest handicraft items of Kerala that brings you the virtue of nature in the form of a utilitarian product. The trunk of the Banana plant when treated gives a fine natural fibre. 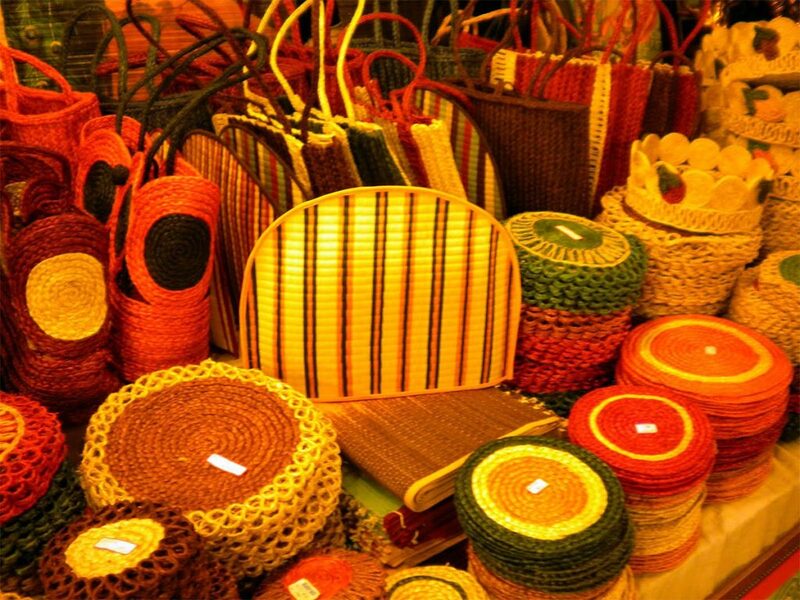 Banana fibre handicrafts are slowly gaining in popularity. 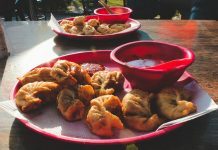 Apart from the traditional table mats and bags, wall hangings and mats of different shapes and sizes are also made out of this fibre. 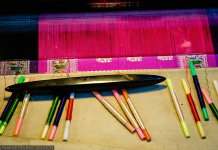 The traditional pattu saree in Kerala is woven using this fibre. Rice straw painting is an ancient art that originated in Kerala; it uses different shades of rice straw to craft beautiful paintings. 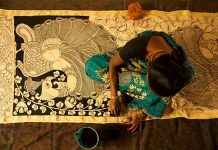 Each painting is a collection of several of pieces of rice straw meticulously cut and glued on a black cotton cloth. All the materials used for this painting are naturally occurring such as leaves, glue from tree sap, paper, etc. 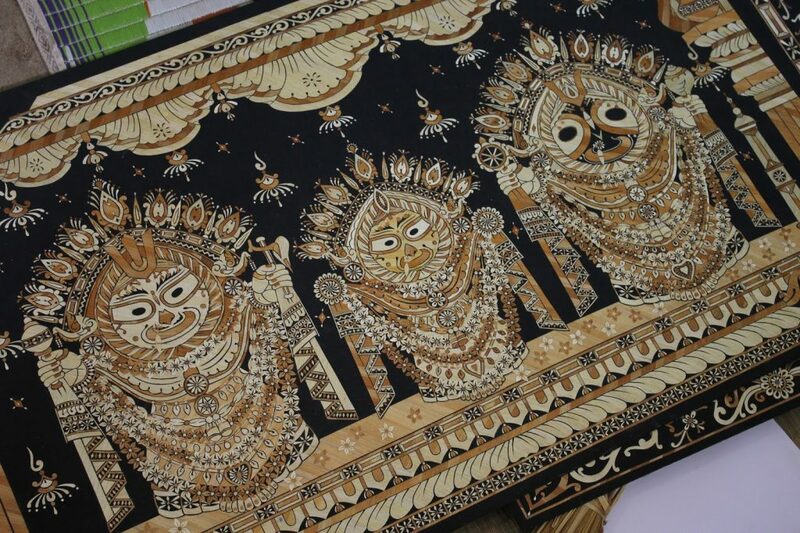 Not only paintings but various other handicrafts are made using rice straw, including rice straw mats, hats, handbags, wall decorations, sculptures and brooms. 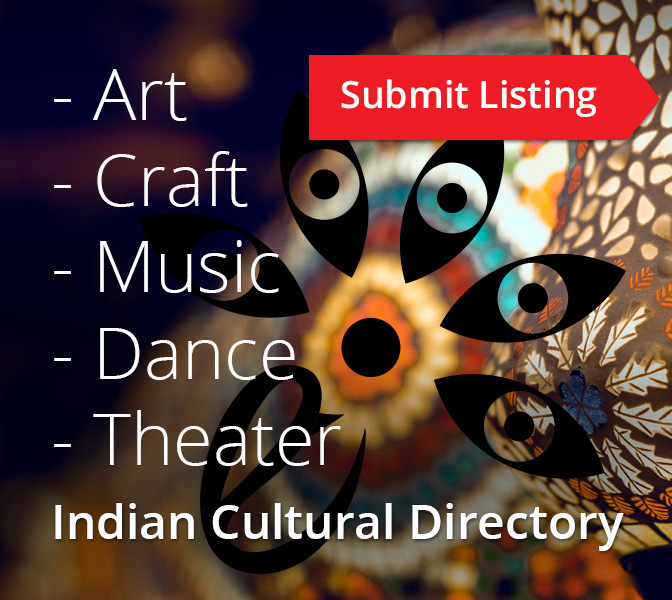 Kerala is known for the spectacular classical dance- drama Kathakali. 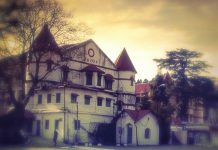 It is one of the oldest theatre forms in the world and is a combination of drama, dance, music and ritual. 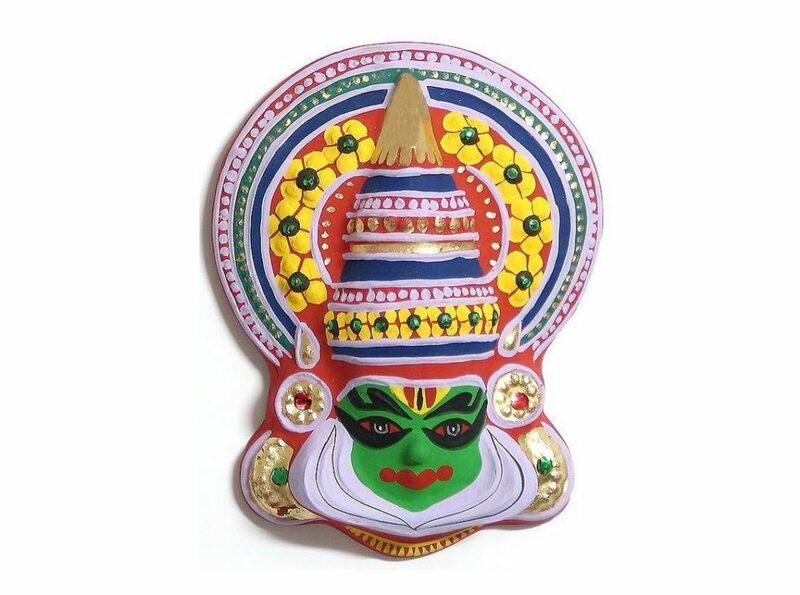 The Kathakali masks are available as little relics and showpieces that showcase the culture of Kerala. Including the elaborate headgear, painted face and long black hair of the Kathakali costume, these curios are made out of papier-mâché. These masks are eco-friendly as they are made out of paper and glue.